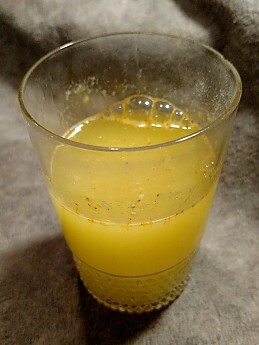 Who could have guessed that this well known Vitamin C source and cold remedy would make a super electrolyte and restorative drink for hikers? I've taken this on and off for decades as a pick-me-up to ward off getting sick when run down. It is sold as an immune system builder. 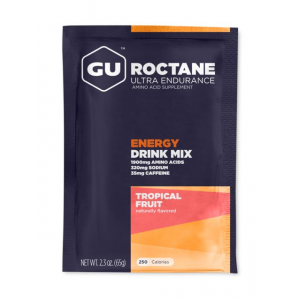 After running out of our standard electrolyte mix for bicycling that we had been using up for hiking, I tried this by chance. 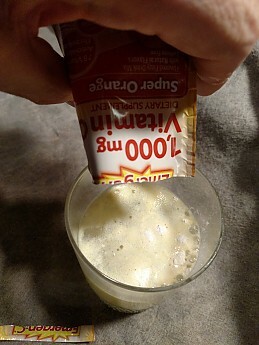 And I quickly found that it worked even better for me than just electrolytes for energy recovery and restoration, and I hope, staying healthy after exertion. So many flavors, can make it hard to chose! 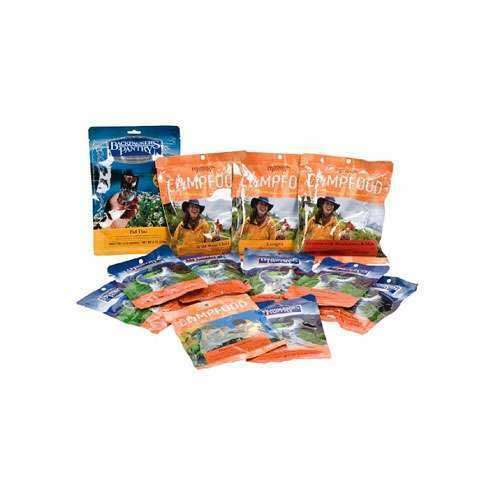 Zipfizz, previously reviewed here on Trailspace, is an effective energy booster during a hike. However, after a hike, I need recovery, not extended push, which would wear me out. So, I started looking into alternatives. 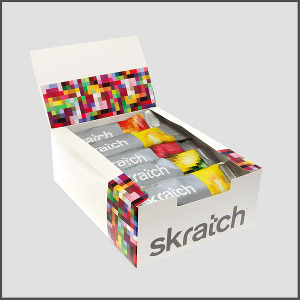 We had some bicycling electrolyte bulk concentrate that I'd been using. 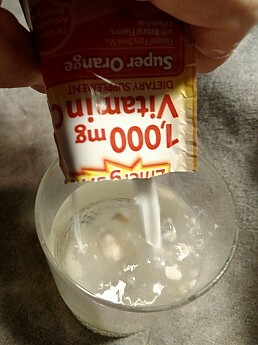 It was dissolved poorly and did not taste that good. I tried Gatorade concentrate next. That didn't work very well and tended to give me an acid stomach! 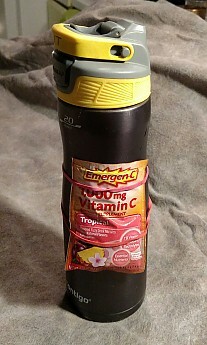 By chance, I had a few of the Emergen-C packets still around after last years cold season. So I tried them after a few hikes, and they worked great! 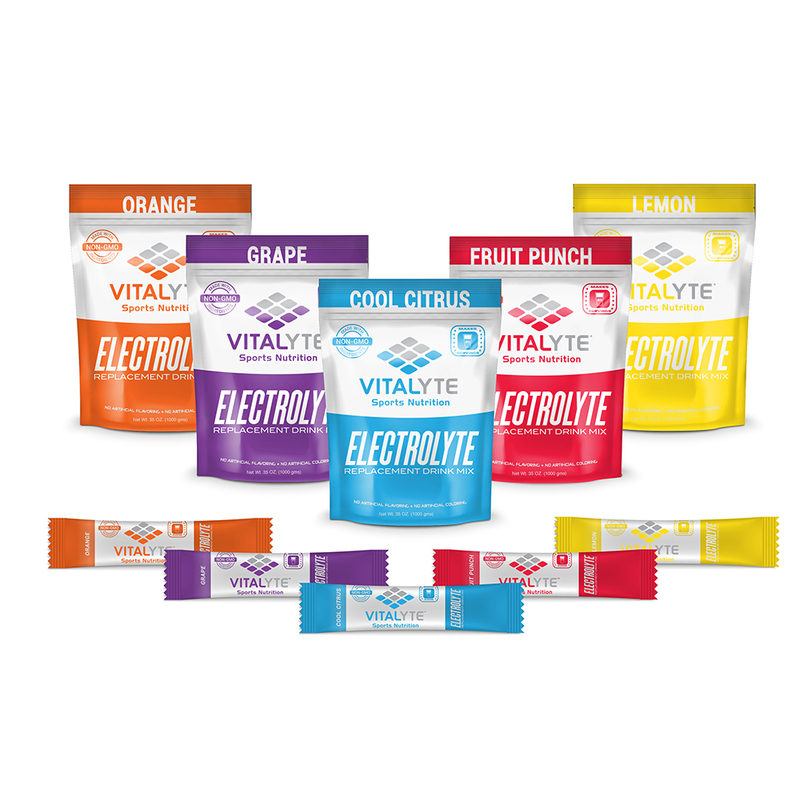 Later I went to a couple large chain supplement stores to look into electrolyte mix choices. Wow! One can get lost there comparing all of them. Many had very similar ingredients to each other, especially with the critical salts and minerals. 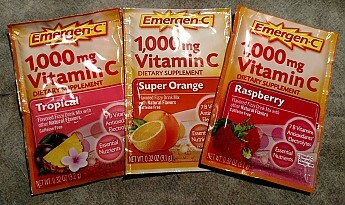 Costco sells a cost effective, 3 flavor pack of Emergen-C, even the colors look Energetic! 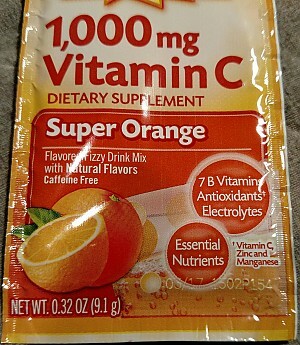 I noticed one electrolyte mix was from Alacer, the maker of Emergen-C. 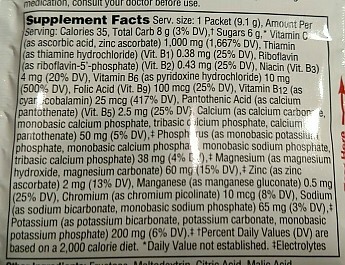 Both products were in the Super Supplements store I was at, and so I compared ingredients. They were about the same! 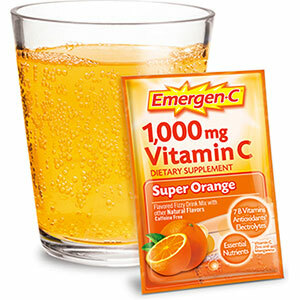 Except Emergen-C added Vitamin C, some B vitamins and cofactors useful for energy production (the immune system requires abundant energy to run effectively). I showed the store merchant both products, told him I wanted electrolytes for hiking recovery. In comparing them he was visibly surprised by the similar formulation and said "Wow, I'd take Emergen-C, because the other vitamins, factors, and the little bit of sugars present will actually help it work better". So if you want strictly electrolyte minerals, don't use Emergen-C. If you want to add energy assist, immune building, and help against getting run down and potentially sick (which all sounds good to me!) try this. Interested? Okay, take a plunge test! Committal step ... no going back now! Ta-Da! ... I can drink it! 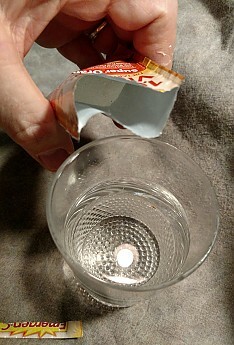 Try as I may it's hard, even for me, to lose the packet when it is attached! 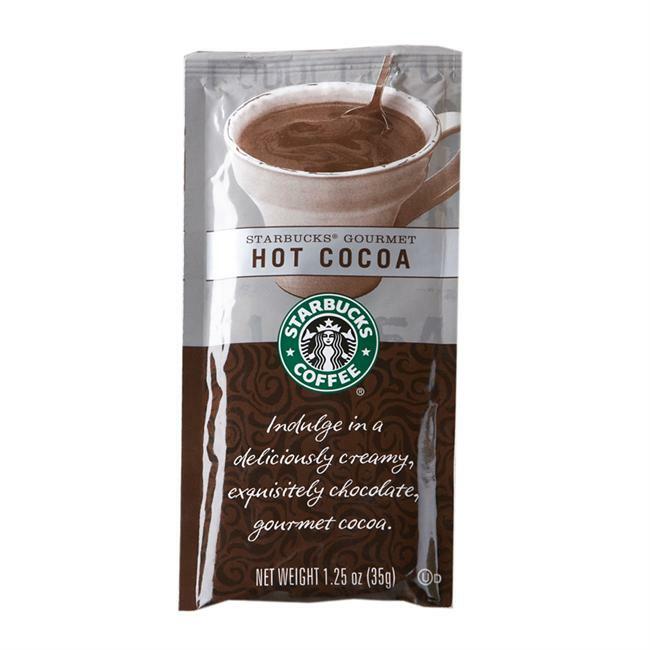 l like this drink at half strength, using one packet per 16 fl oz water. Thus, my deluded diluted method also gives me options of adding two packets and splitting it @1x with another ... or hoarding the zesty mix all for me! 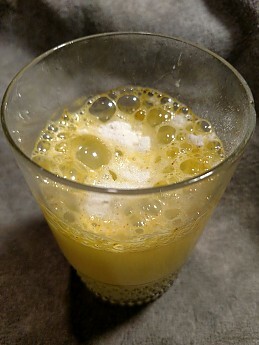 I can also make a 2 packet mixed (flavor) drink. Oh, the endless possibilities ... for 'recovery' sake! Good news, I can (and do) drink and drive with this beverage. I can legally have it in an open container, in my vehicle, be it a car, bicycle, kayak, snow gondola, or snowshoes. And these tiny bubbles do not go to my head. But they sure do help it feel good. Thanks for the review, Gary. You could reduce packaging ahead of time by measuring out how many spoonfuls are in each packet. Then dump your supply into a single ziplock bag. That's what I do with Gatorade powder. Good idea. Another way is to carry an extra backup DRY EMPTY 0.75L bottle with the preloaded drink. Then use bladder water to hydrate it. Afterwards, refill bottle to be backup supply to bladder. The Alacer Emergen-C is not available from the stores we monitor.